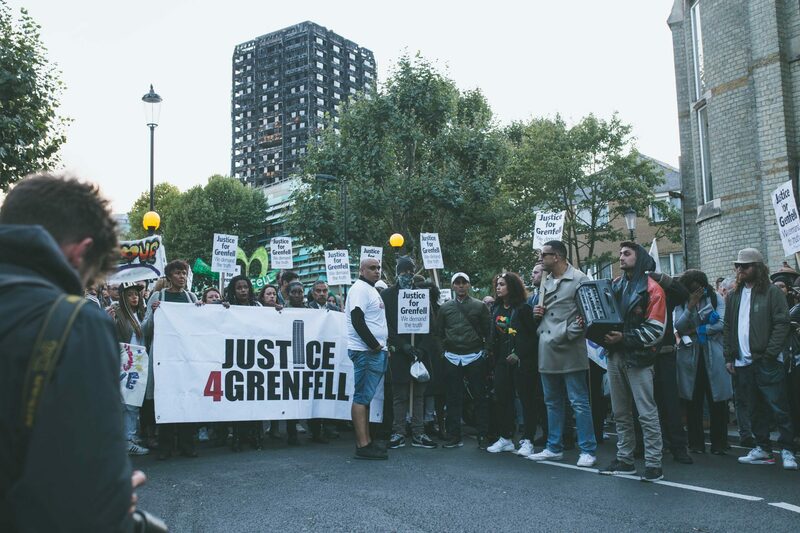 The Justice 4 Grenfell Campaign has been made aware that Grenfell Tower Survivors are being interviewed by the Police in such a manner that they feel as if they are the criminals responsible for the disaster rather than the victims. In one case we are aware of, the survivor had her lawyer with her, he was forced to stop the Police Officer carrying out the interview in order to ask him to explain to his client that she wasn’t in any trouble, the purpose of the interview and to adjust his tone. In another case we are aware of, a male survivor contacted on his mobile by the Police was informed that they wanted to interview him. Having said he didn’t want to talk to the Police, he thought that was the end of the matter. However, two weeks later his wife received a call on her mobile from the Police and was put under pressure to agree to be interviewed. The Officer concerned also questioned her about her husband, asking whether he would be present at the interview. She felt pressurised to agree to the interview and is now anxious about it, neither she nor her husband have any idea how the Police obtained her mobile number and feel that they are being harassed. The survivors have been through a terrible ordeal, they need to recover, to be treated with empathy, care and respect. 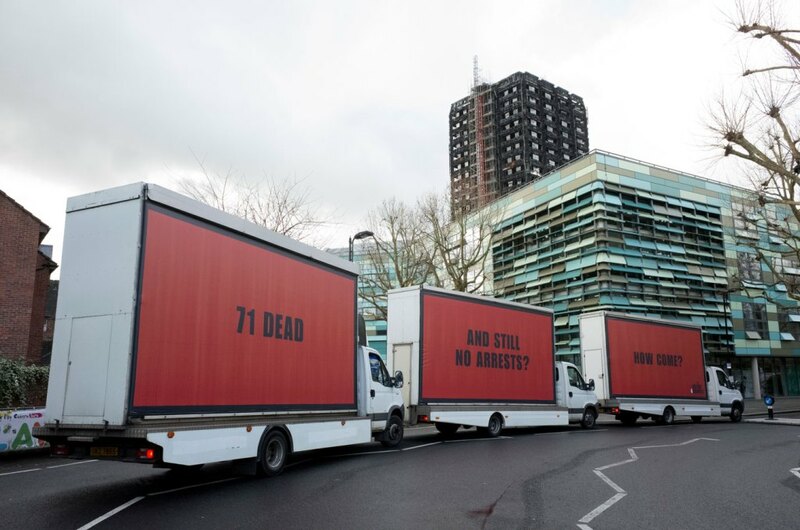 The disregard across the board for the emotional and mental welfare of people who have experienced unimaginable horrors is unacceptable and is making matters worse. 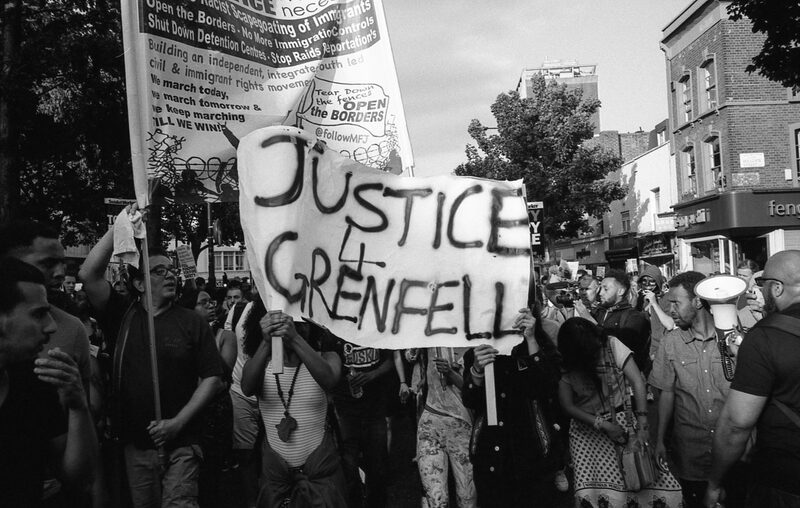 It is also fuelling the anger and despair many in the community feel. It has to stop.